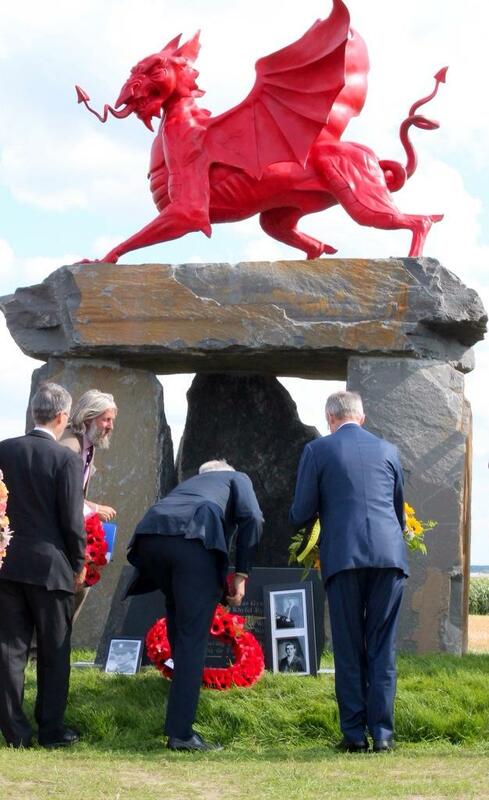 The First Minister, Carwyn Jones, will today travel to the village of Langemark in Belgium to unveil a new memorial dedicated to all those from Wales who took part in the First World War. 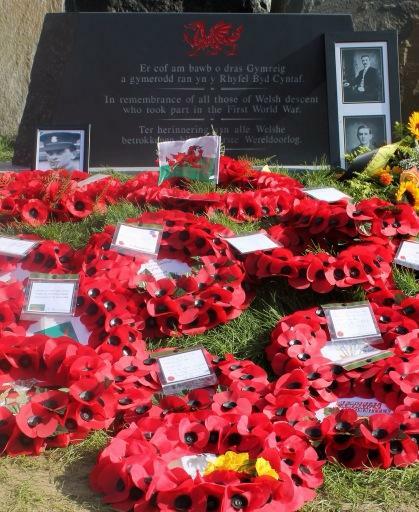 Soil gathered recently from the summits of Snowdon, Pen y Fan and the home of Hedd Wyn, Yr Ysgwrn, will be placed at the base of the memorial as part of the dedication ceremony. The First Minister will also lay a wreath with a hand-written message on behalf of the people of Wales. “This year we mark the centenary of the start of the First World War. 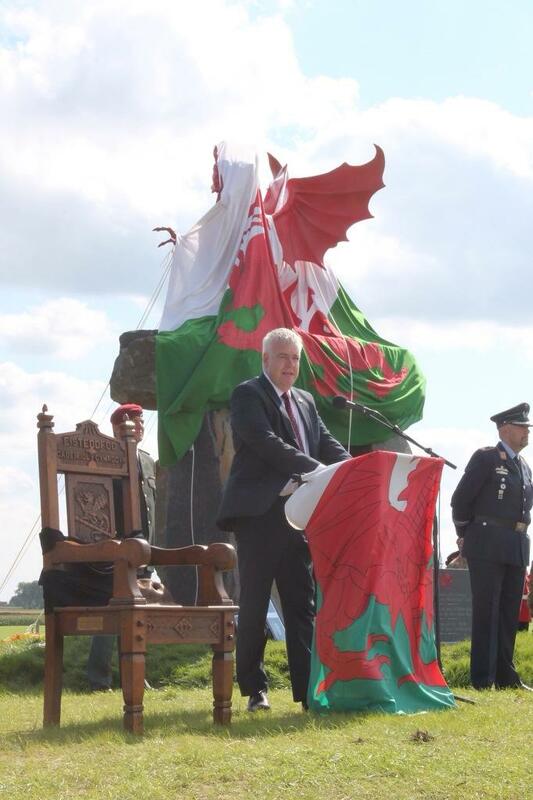 It is timely that we should be unveiling this memorial now, as a mark of respect and remembrance for all those from Wales who faced unimaginable adversity here. The sacrifices they made and the freedom for which they strived for is why we must continue to pay tribute today. Between 800 and 1,000 guests are expected to attend the unveiling ceremony, including local residents who have been supportive of the campaign and hold a monthly remembrance ceremony for soldiers serving in the area during the First World War. 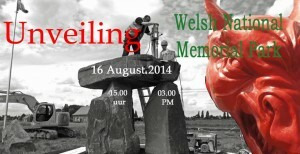 The First Minister will also be joined by Dr Andrew Murrison MP, the Prime Minister’s Special Representative for the Centenary Commemoration of the First World War, Minister-President Geert Bourgeois of the Government of Flanders and the Mayor of Langemark-Poelkapelle, Alain Wyffels.